In fact, property tax records show Kuster has been delinquent on more than $40,000 in property taxes over the last three years. For her primary residence, she’s been delinquent on six different, consecutive assessments. For the most part, Kuster and her husband do eventually pay these bills along with a penalty. When she was sworn in to Congress in early January, Kuster owed $14,089.32 in delinquent property taxes on her Hopkinton home. She has since made a tax payment and currently owes $6,998.22 in past-due property taxes on that property. This pattern of not paying her taxes dates back to 2010, according to the records. On the property in Jackson, she didn't pay either of the semi-annual tax bills in 2012 and owes $3,851.65. 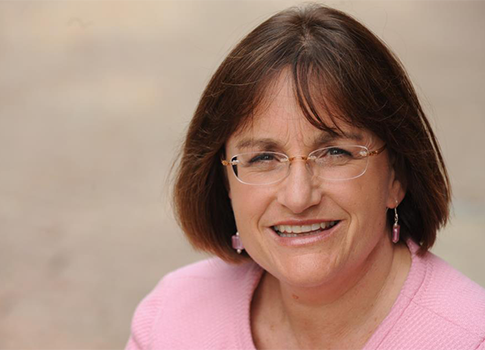 Kuster’s net worth is estimated at roughly $1.8 million. Additionally, as a member of Congress she is paid an annual salary of $174, 000. This entry was posted in Politics and tagged Congress, Taxes. Bookmark the permalink.